There are those places you drive through or pass through on the train that you always intend to visit one day. Avignon, for me, falls firmly into that category. 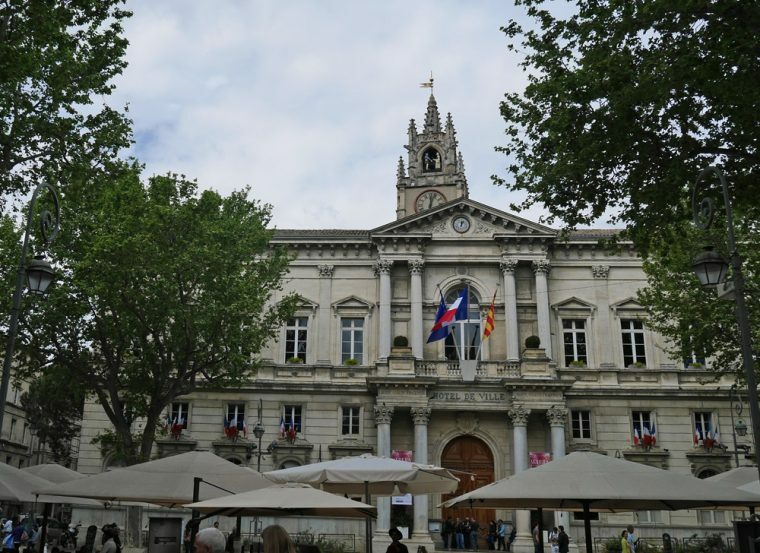 I’ve visited Provence and the South of France on many occasions and always been charmed by the ambience and architecture of this historic French city when I’ve been passing through. Up to now though, I haven’t had the chance to explore. 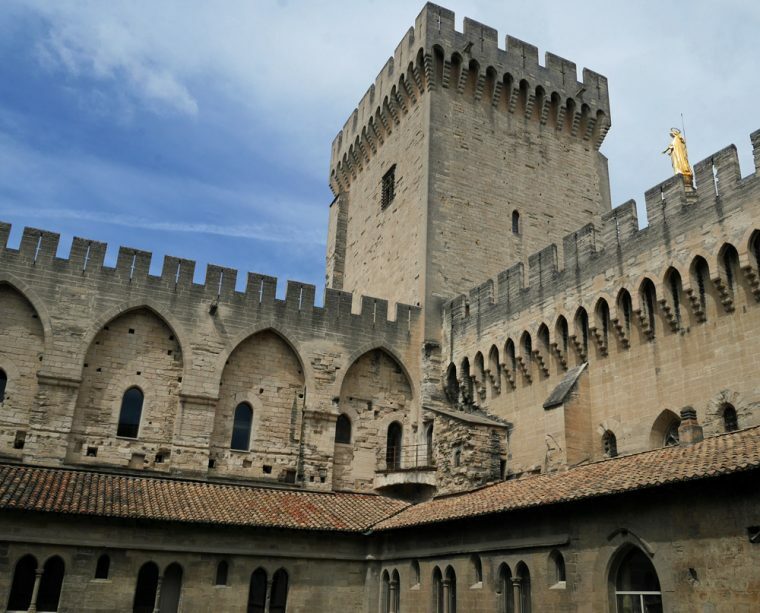 Although the history of Avignon goes back to prehistoric periods, it is for a unique time in the history of the Christian Church, when, in 1309, Pope Clement V made Avignon the Pontifical residence. 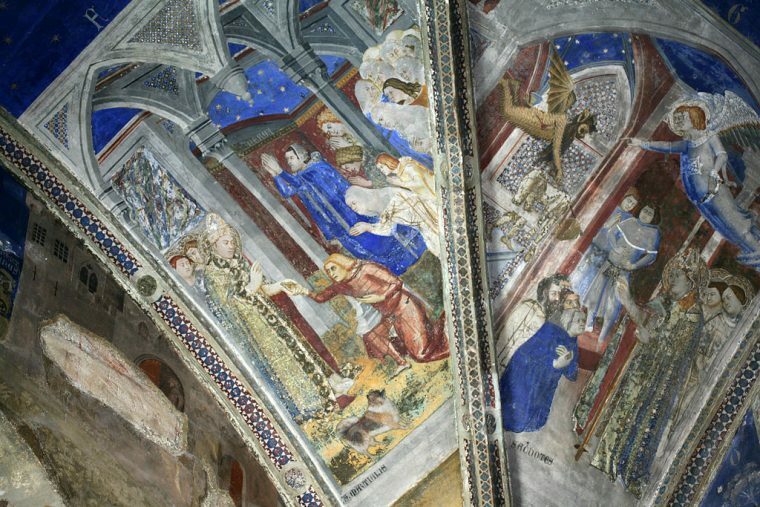 It was his successor, John XXII who elevated the city to make it the capital of Christianity and transformed his former home as Bishop of the diocese to the Palace of Popes. Then, in 1348, Clement VI bought the town for 80,000 florins. 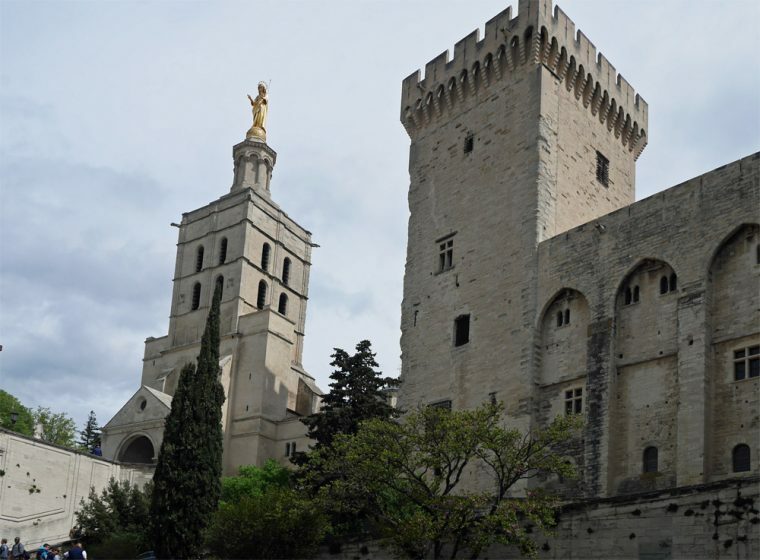 In all, seven popes and two antipopes (figures a little like the leader of the opposition) were based in Avignon and during that period, the city became a hub for creativity, focussed on Le Palais des Papes. Thankfully, the building was vacated in 1906 and a careful programme of renovation started almost immediately. 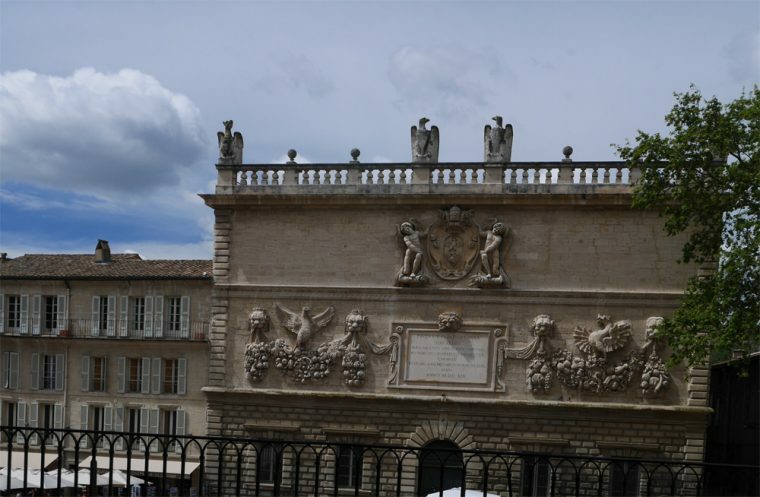 Although the Pontifical residency returned to Rome, the City of Avignon continued to flourish and grew in importance as a commercial centre. 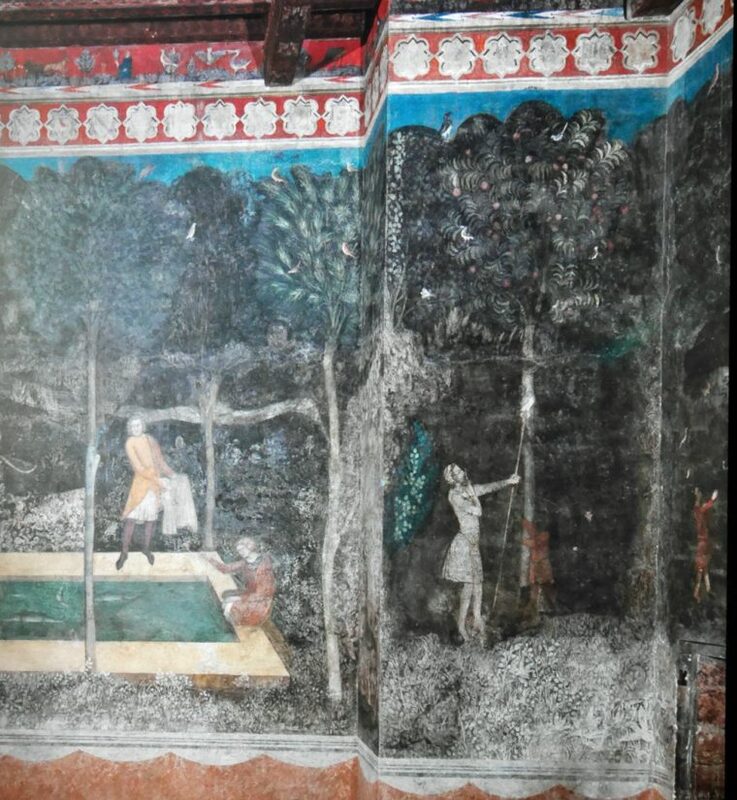 It was home to one of the first foreign exchange markets – with agents of the great Italian banking houses acting as financial intermediaries and money changers. 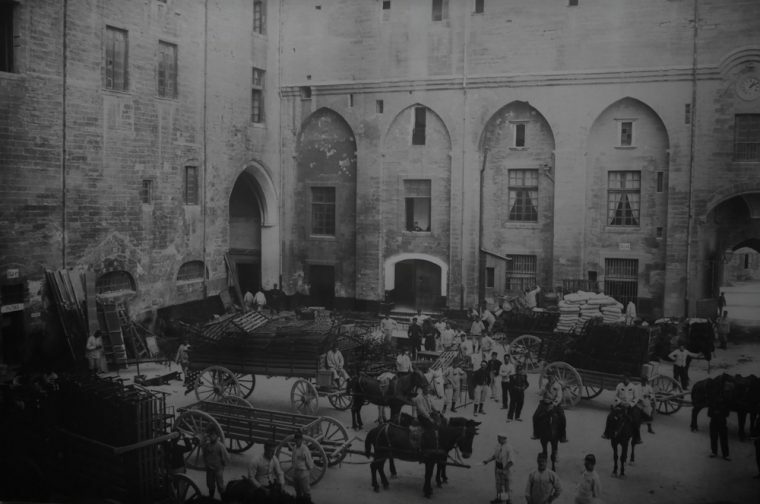 At the time, the City had a large Italian population since all the papal bankers were Italians. 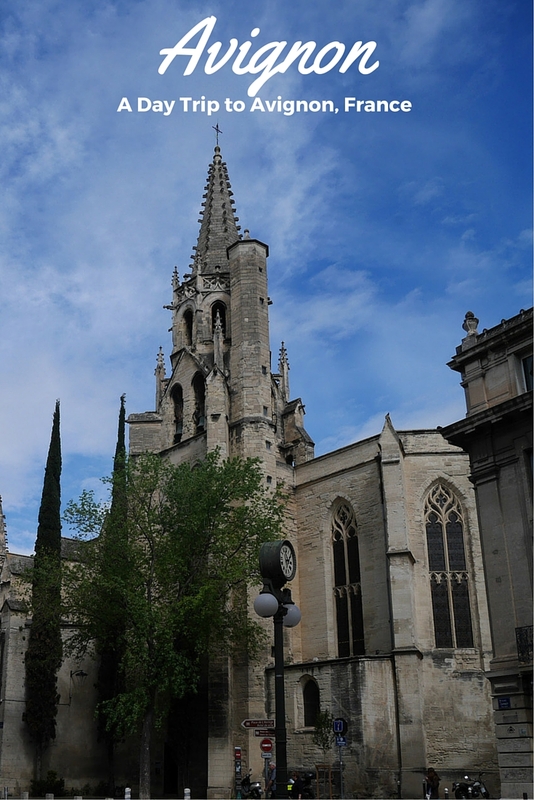 Avignon is a wonderful place to explore, full of stunning buildings, winding streets and passageways. 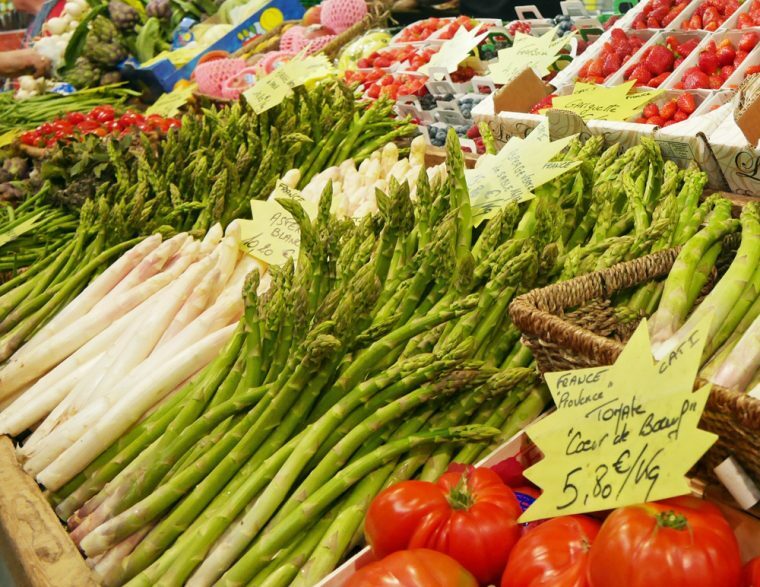 There’s a charming and authentic food market where you may just be tempted as I was to stock up on tapenade and conserves. And, when you tire of wandering, there are some excellent restaurants. We enjoyed lunch outside at Le Moutardier du Pape, on the opposite side of the main square to Le Palais des Papes. 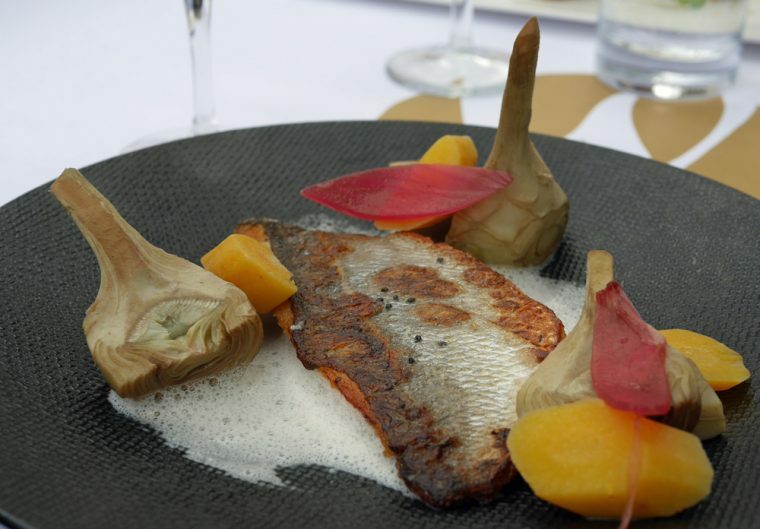 Over a glass of wine, and a dish of Sea Bream with artichokes, I reflected that my own fascination with Avignon probably originated with that little nursery rhyme. It may just have been the first French I ever heard. The famous Pont d’Avignon where everyone is supposed to dance was built in the 12th century, but damaged on a regular basis both by wars and by a turbulant Rhone which flooded the lower parts of Avignon on a regular basis. Legend has it that the bridge was built by Benezet, a young shepherd from the Ardeche who heard a voice from heaven commanding him to build the bridge. 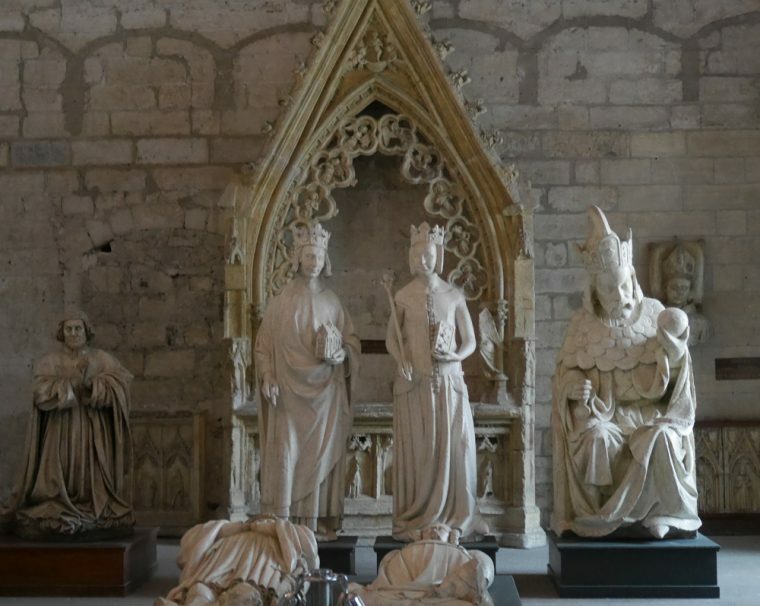 Challenged by the bishop, he loaded a huge stone onto his shoulder and tossed it into the river, starting the construction of what is the oldest structure on the Rhone river. Why not save this post for later and pin it now! 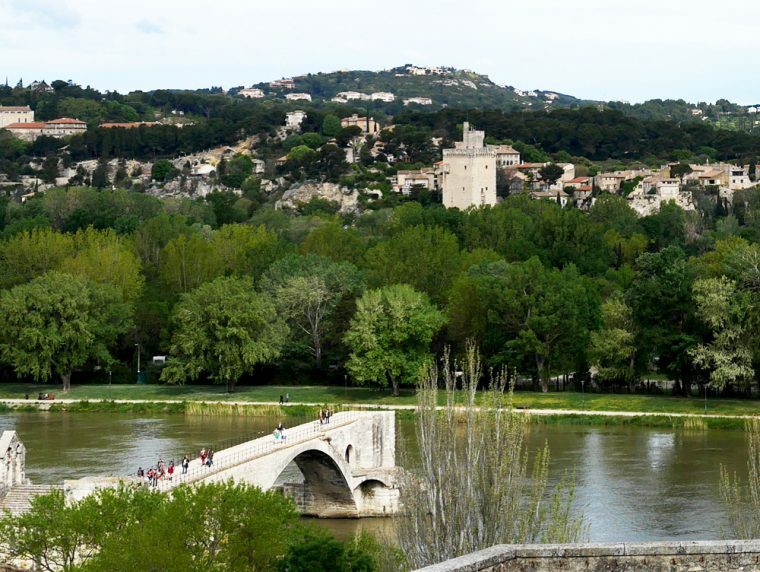 Disclaimer: We were guests of Hotel Benvengudo for this trip to Provence and Avignon. All content is editorially given. I really enjoyed reading this travel blog. I’ve always wanted to go. Thanks for sharing. Next time you’re down this way…..get in touch. I’m in Tarascon, another historical town near to Avignon. ah too bad I didn’t know! We were there for four days in les baux de provence. Very lovely! I would love to explore all that medieval architecture. If only those walls could talk. 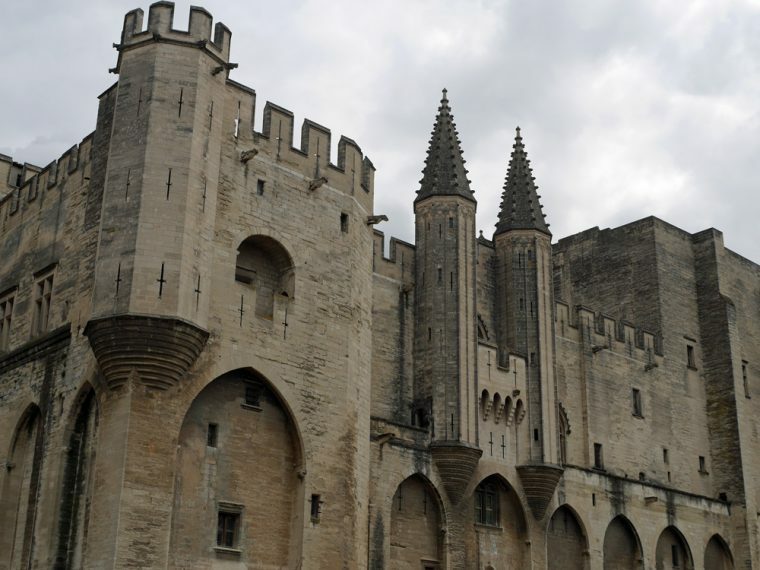 I could spent a week just having fun wandering around Avignon and discovering its history. We were here last summer and it was fantastic! Also found a gem of a restaurant tucked in some random corner which we ended up going back to over and over again! The South of France is something else isn’t it!